^ Daniel Harrington. 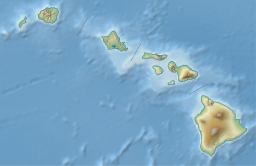 "Moloka'i: Cultural/Historical Sites and Attractions". Hawaiian Encyclopedia. Mutual Publishing. Retrieved June 7, 2012.